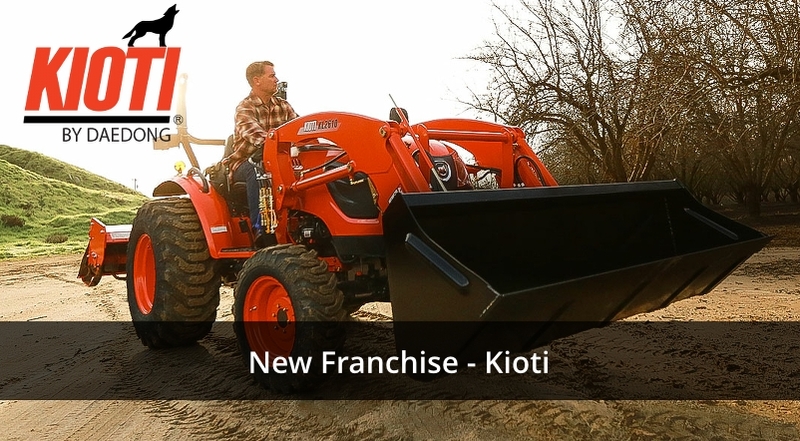 We are pleased to announce that we are now agents for the full range of Kioti compact tractors and utility vehicles. CS range with two models. The CS 2610 (26hp) and the CS 2220 (21hp). CK range with fours models. The CK2810 (28hp), the CK3310 (33hp), the CK4010 (35hp) and the CK4020 (38hp). DK range with three models. The DK4510 (45hp), the DK5010 (50hp) and the DK6010 (55hp). RX range with two models. The RX 6630 (66hp) and the RX7330 (73hp). PX range with three models. The PX9530 (93hp), the PX1053 (103hp) and the PX1153 (110hp). 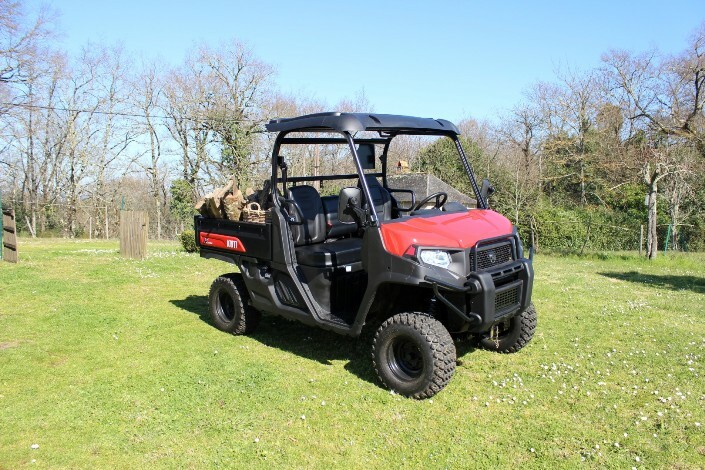 Mechron 2400, with 24hp, a ground clearance of 31cm and a max load of 500kg, this UTV will seat 3 adults on its comfortable bench seat. K9 with 24hp, hydrualic power steering, 4WD, 12.5″ ground clearance and 725kg payload capacity (500kg bed capacity) and the widest cargo bed in its class, this latest UTV from Kioti will comfortably seat 3 adults on its well padded bench seat. The WD 1260 mower tractor is based on the CS 2610 compact tractor and incorporates a cut and collect system, that even works in wet conditions and with its 3000rpm cutter deck, is capable of cutting longer grass. 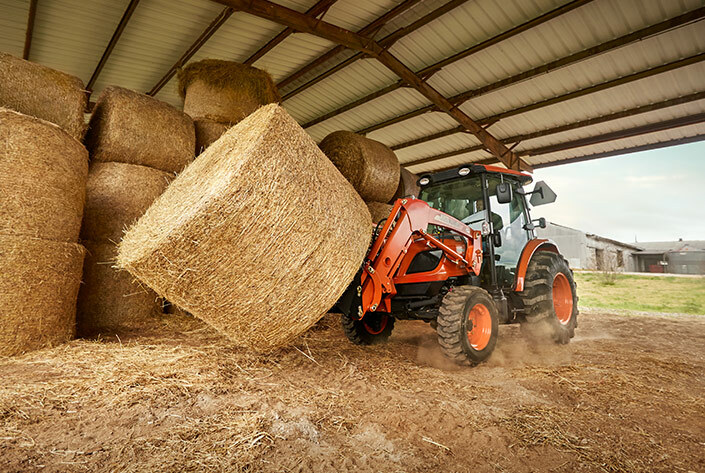 For more information on the range of Kioti compact tractors and utility vehicles, contact our sales department or visit the Kioti UK website.